As a workaround, I have to use VLC on my Apple TV 4K to stream the video and then use Plex to marked that video as watched when I am done. It has been three years, and I decided it is time for me to upgrade my DS415play to DS418play which was announced on 28th September 2017. 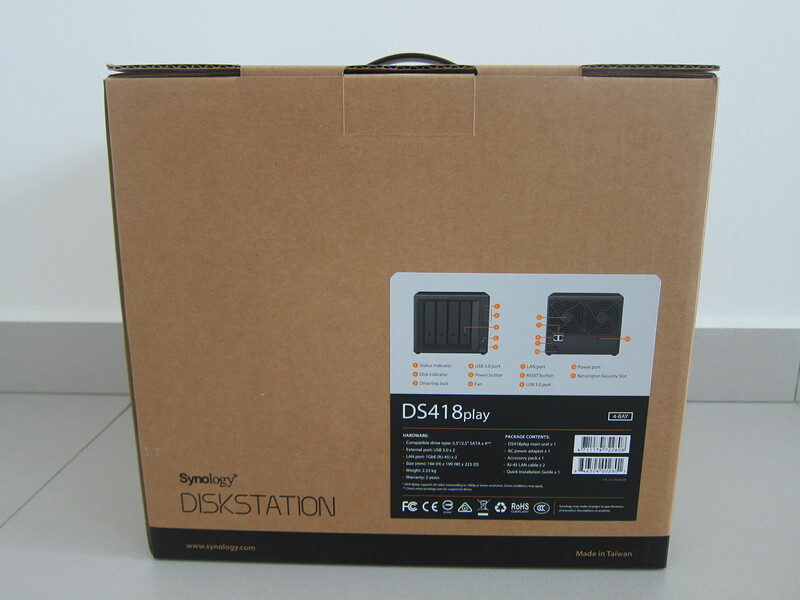 Synology DiskStation DS418play is retailing for S$711 at Fuwell. 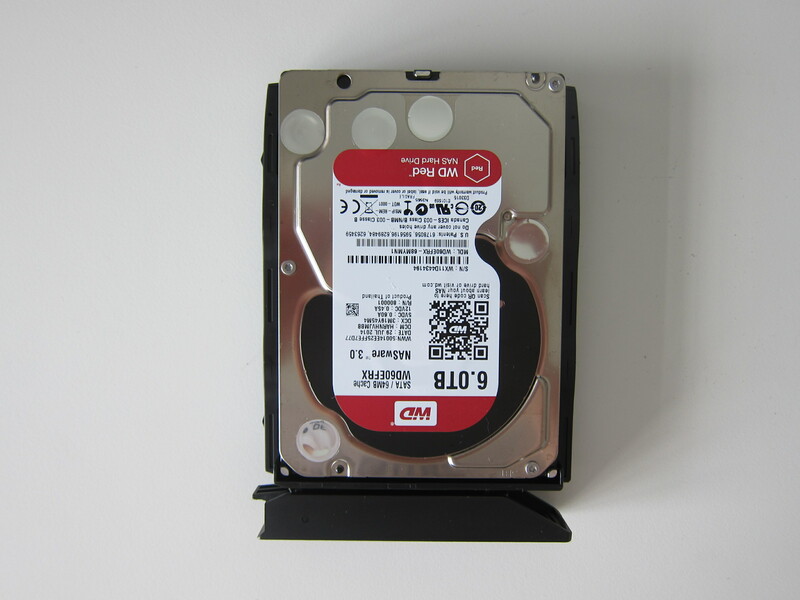 I do not need to get any new hard drives as I will be reusing my 4x 6TB WD Red drives on my DS415play. DS418play features an Intel Celeron J3355 64-bit dual-core 2.0GHz CPU (burstable to 2.5 GHz). 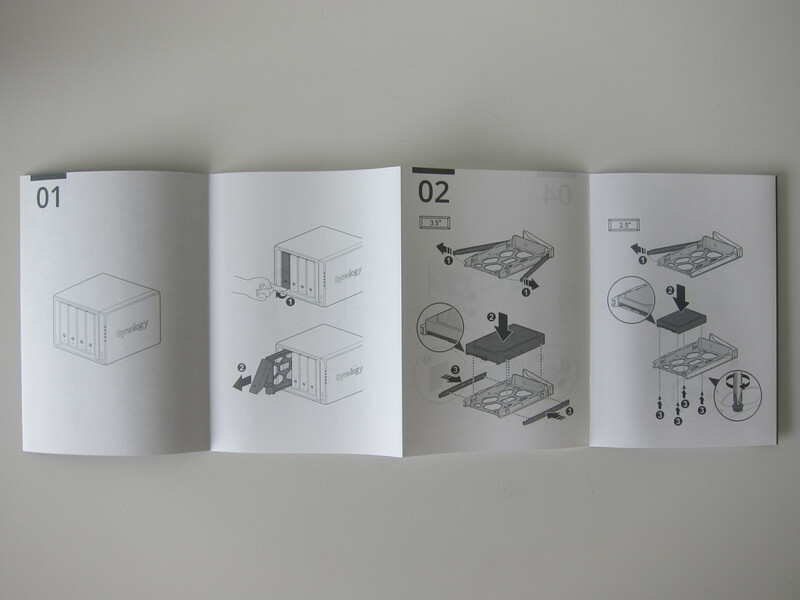 It comes with 2GB DDR3L RAM with the option to expand it to 6GB (2GB + 4GB). One of my favorite upgrade to the DS418play is the support for 4K H.264/H.265 transcoding. Now you can download 4K videos and let DS418play handles the transcoding so that the videos can be converted and played on the fly on devices that do not support 4K. Unlike the DS415play, DS418play comes with two Gigabit Ethernet port, allowing for link aggregation and failover. DS418play supports up to 48TB (4x 12TB). 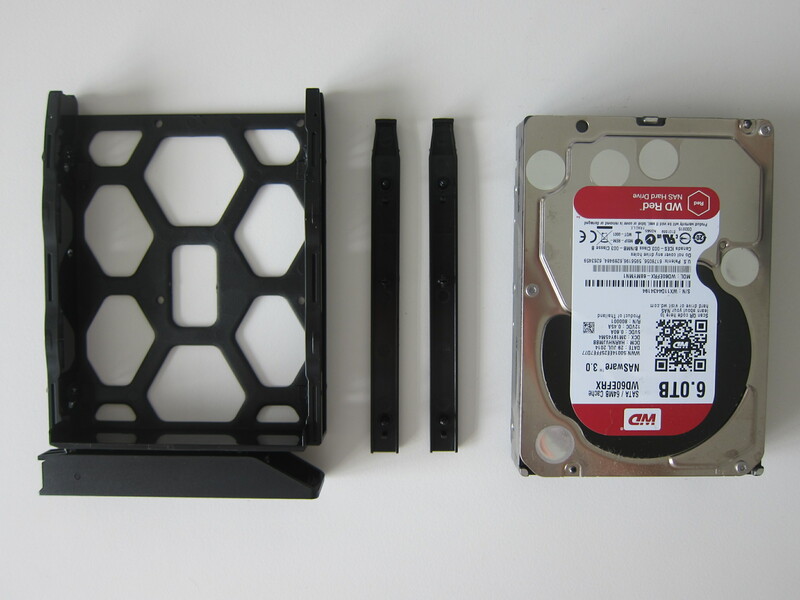 I prefer the new drive tray design of the DS418play than DS415play. 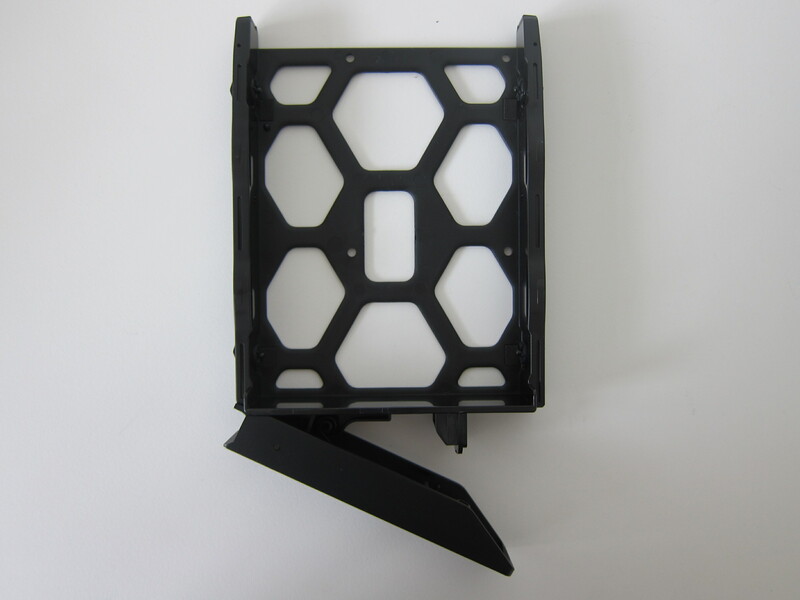 The cover of DS415play’s drive tray is very flimsy, and I have knocked it off many times when trying to clean it. 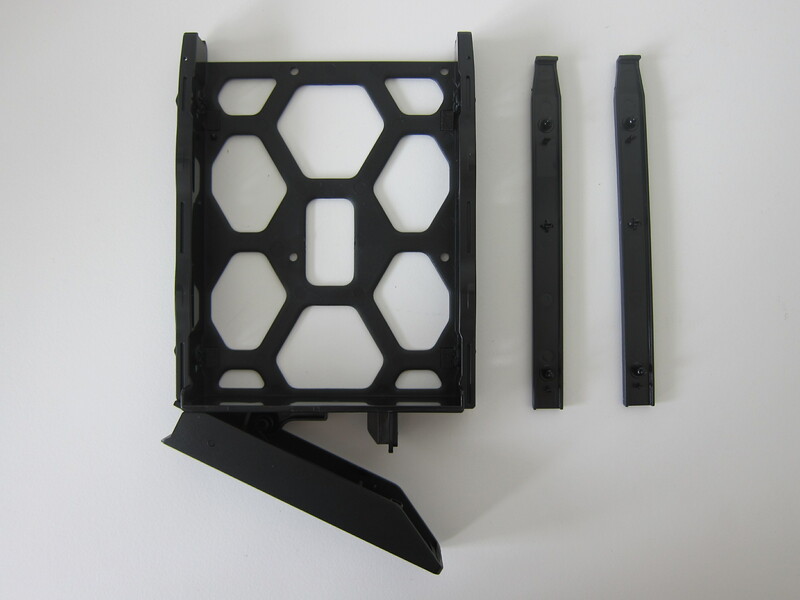 For the DS418play, they removed the cover and replaced it with a simple key locking mechanism. 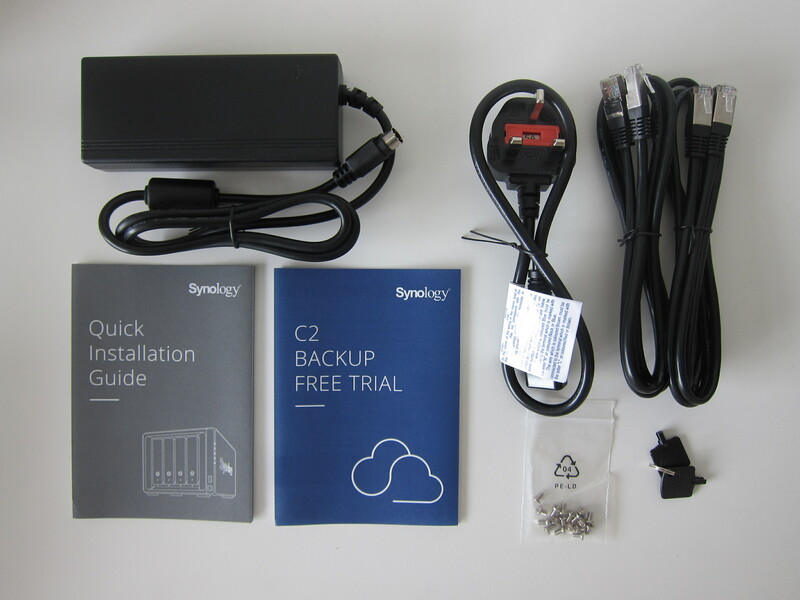 Synology provides two keys, so make sure you don’t lose it. There are two USB 3.0 ports, one above the power button and one below the dual Gigabit Ethernet ports located at the back. 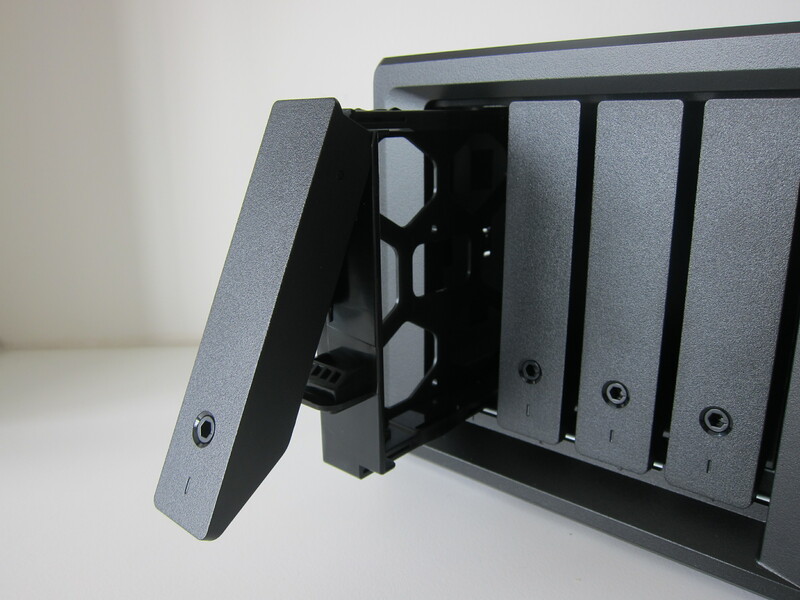 The two system fans located at the back of both DS415play and DS418play are the same, measuring 92mm x 92mm. The two memory slots are located inside the DS418play. After removing all the drive trays, you can see both memory slots on the right. Since DS418play comes with 2GB DDR3L RAM, one of the memory slots will be occupied. You can expand it to 6GB by adding another 4GB DDR3L RAM to the other memory slot. 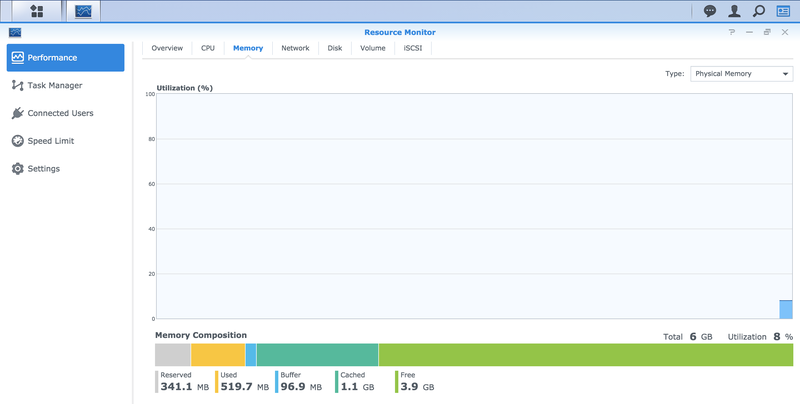 I got an extra 4GB DDR3L RAM (D3NS1866L-4G) from Synology to expand the RAM to 6GB. You may be wondering whether you can remove the included 2GB DDR3L RAM and replaced it with a 4GB DDR3L RAM. 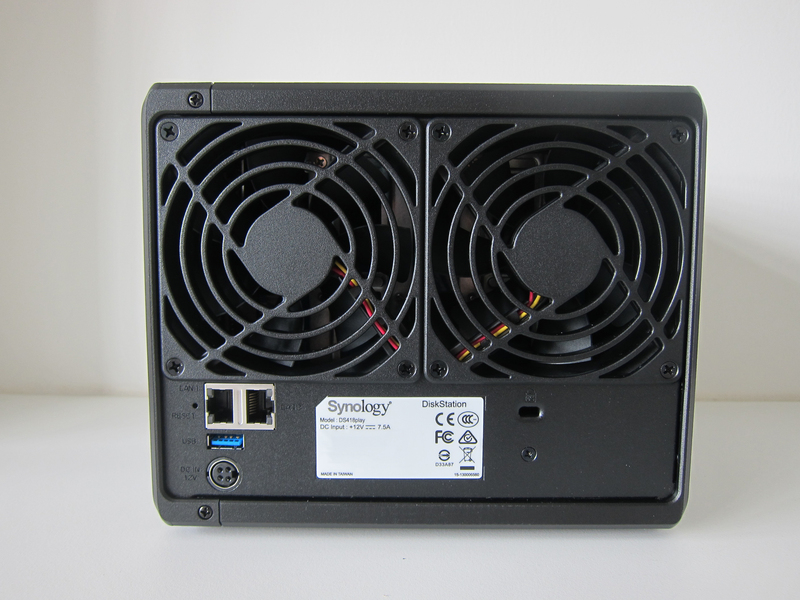 I emailed Synology to asked, and the official response from them is that they do not recommend you to do it. Reason being you might accidentally damage the motherboard without knowing, and that might affect the warranty. Having said that Synology had not tested the DS418play with 8GB of RAM, and hence they do not guarantee the product operation if you are on 8GB of RAM. 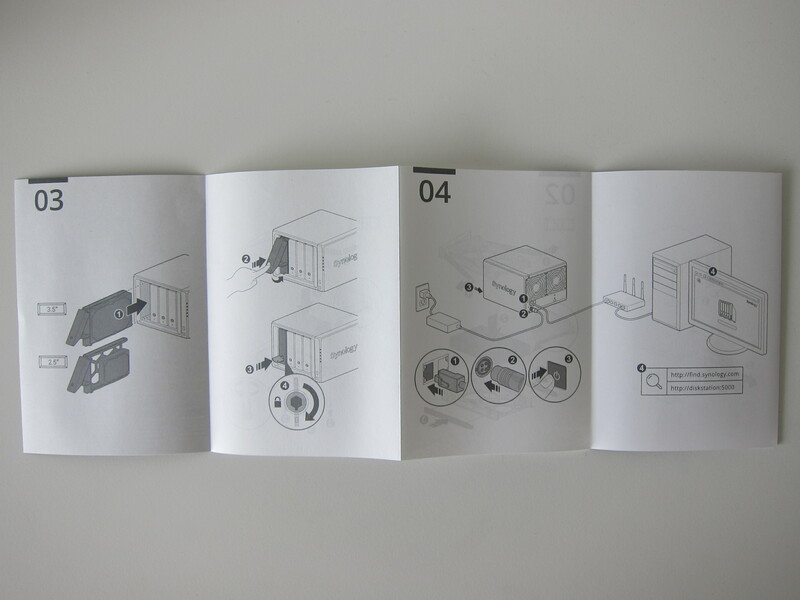 Migration between DS415play and DS418play is extremely simple. Once I have shut down my DS415play, I removed all four hard drives on my old DS415play and inserted them to my new DS418play in the same order. 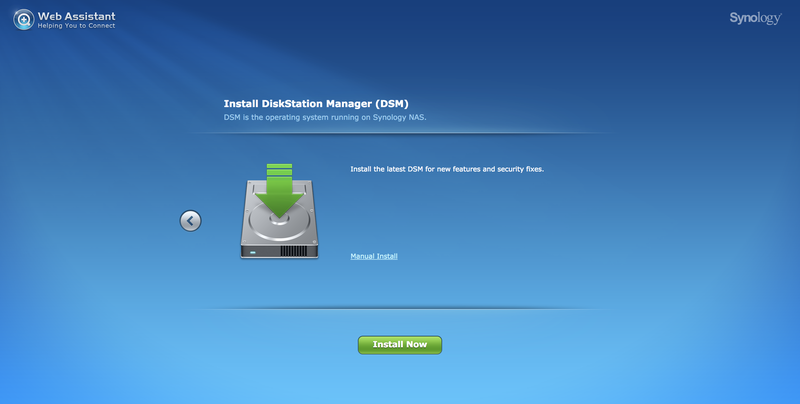 I booted up the DS418play and proceed on to visit find.synology.com using my browser. The status of my DS418play shows “Migratable,” and I just follow the onscreen instructions. 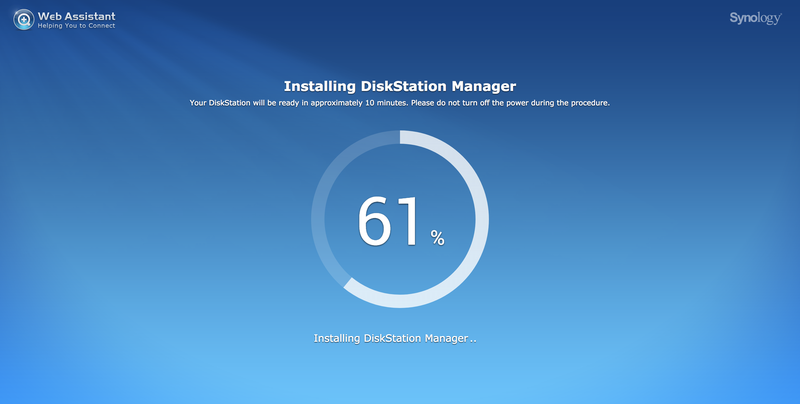 The whole process takes about 15 minutes where a bulk of it goes to downloading and installing the DiskStation Manager update followed by rebooting the DS418play. It takes at least three minutes to reboot the NAS. 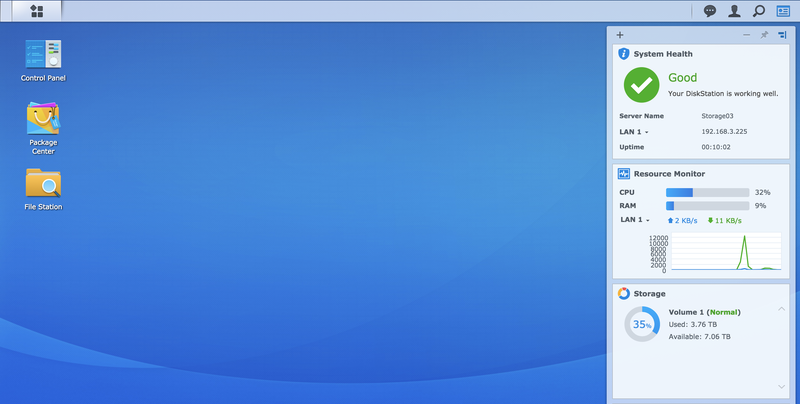 I hope Synology will optimize this as it has always taken that long regardless of which Synology NAS I am using. 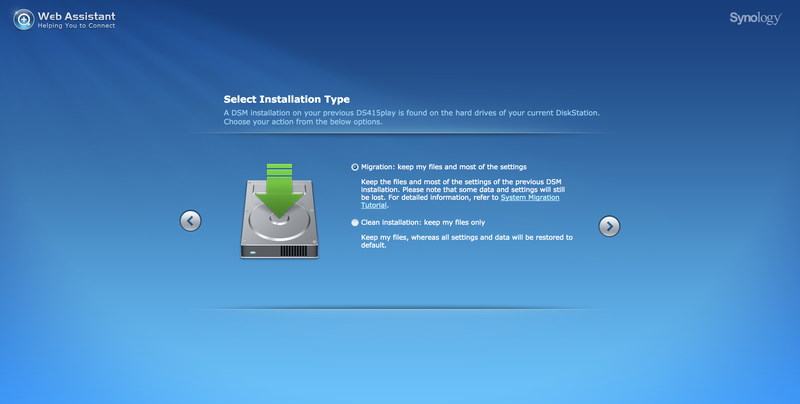 If you need a more detailed guide that includes backing up of configuration and data, you can refer to this article, How to migrate between Synology NAS (DSM 6.0 and later), on Synology Knowledge Base. 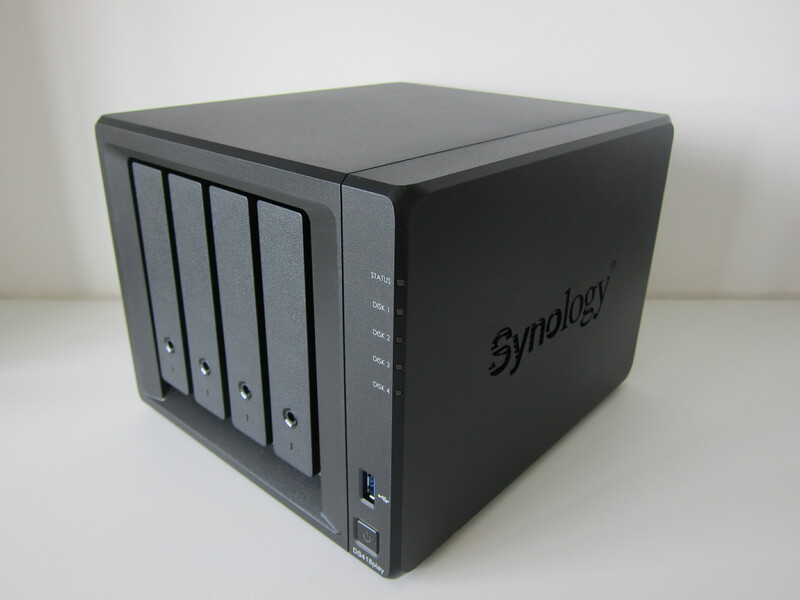 There are many excellent apps on the NAS by Synology. Below are a few apps that I am using on either my DS216+ or DS415play. 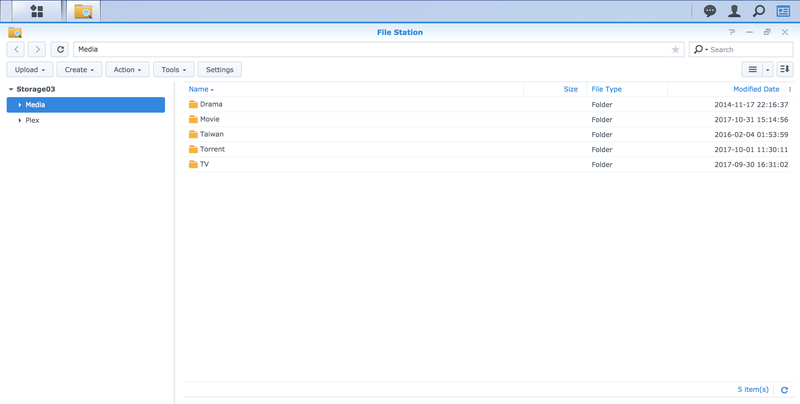 CloudStation – Allows you to synchronize files between a centralized Synology NAS and multiple client computers, mobile and Synology NAS devices. 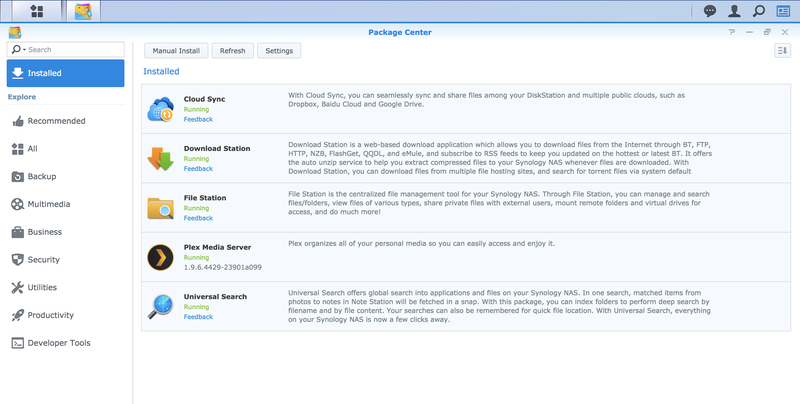 CloudSync – Allows you to sync and share files among your Synology NAS and multiple public cloud services. DownloadStation – Allows you to download files from the Internet through BT, FTP, HTTP, NZB, Thunder, FlashGet, QQDL, and eMule. 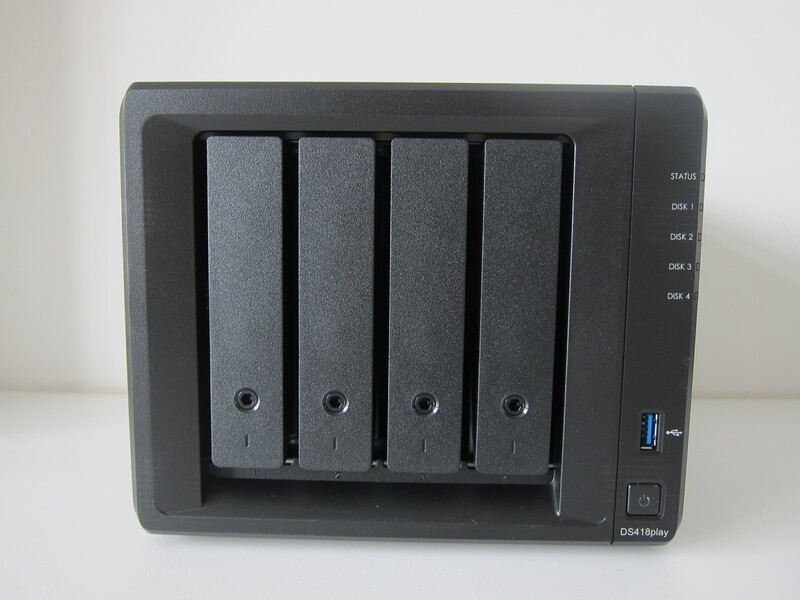 FileStation – It is a file management tool that allows you to access your files and folders on the NAS. I have been through DS413j, DS415play and now DS418play. 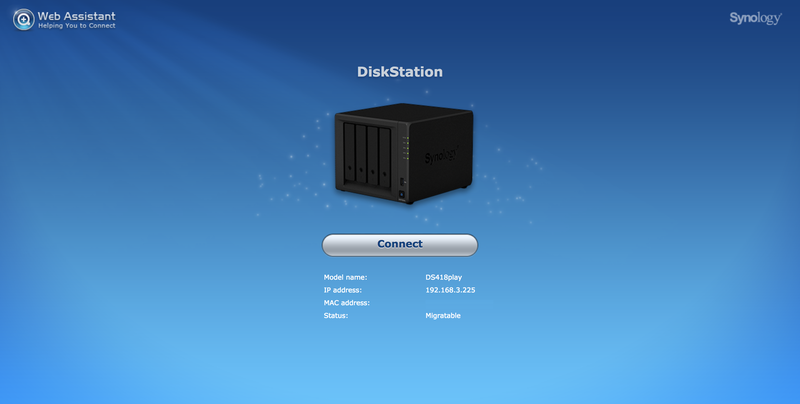 Synology NAS “just works” if you intending to use it as a media server like me. 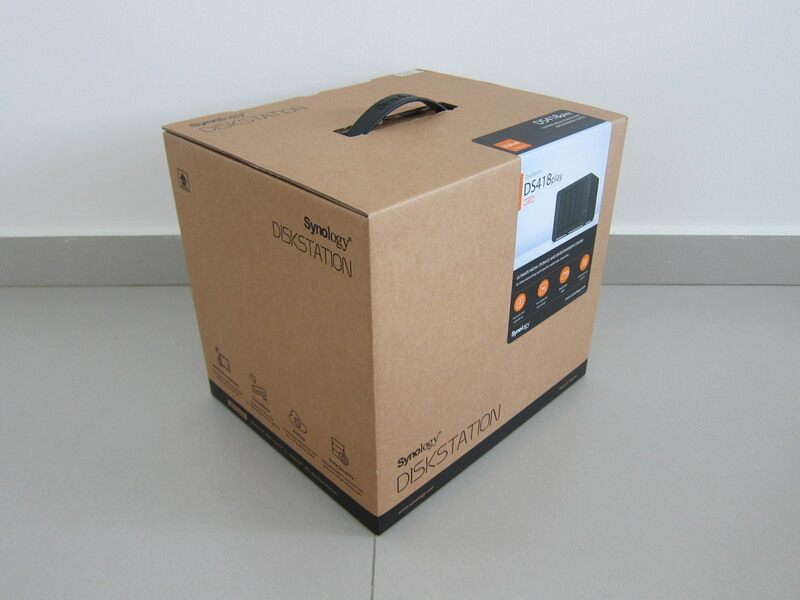 You will only need three apps, FileStation, DownloadStation and Plex Server/VideoStation. 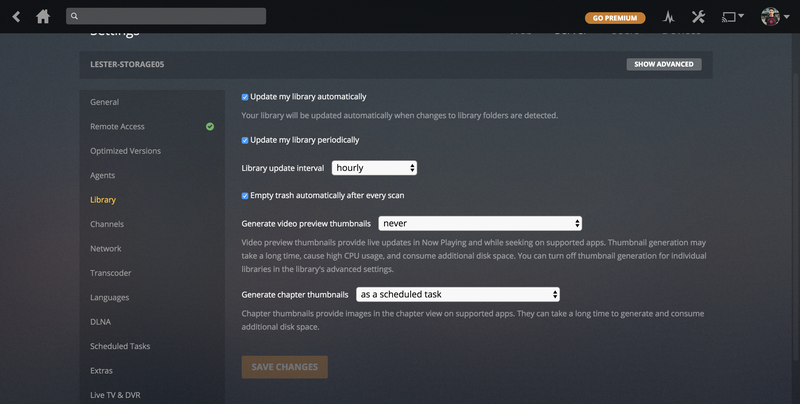 You can set the Plex app to automatically update it’s library when there are changes to a pre-defined library folder, and in my case, it is “Media.” Once a video has been downloaded, it will automatically be reflected in Plex’s Library. I am using the Plex app on my Apple TV 4K to stream videos directly from the Plex Server of my DS418play. Everything feels very snappy after upgrading to DS418play as it should. When adding a torrent to DownloadStation, the UI interaction is just so smooth and fast. Apple TV’s Plex app streams almost instantly without the need to wait for buffering. 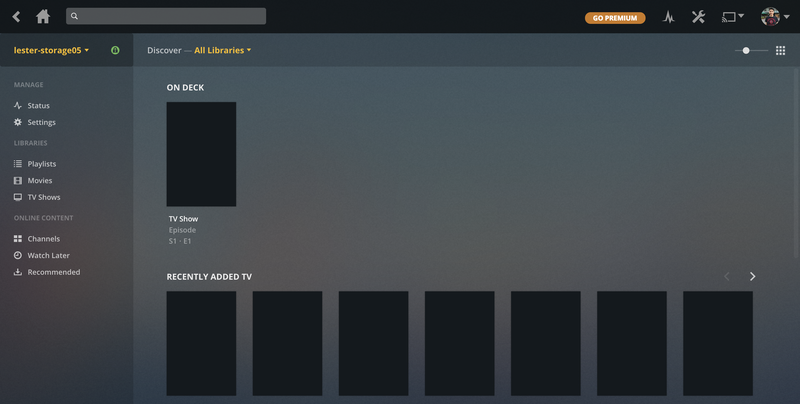 Synology has a competing solution to Plex, and that is known as VideoStation. The apps are known as DS Video and is available on iOS, Android and Apple TV. If you are already using Synology NAS and refuse to pay for Plex iOS and Android apps, VideoStation with DS Video apps is definitely for you. The last time I used VideoStation was more than four years ago when I reviewed the DS413j. I have not tried it since then. 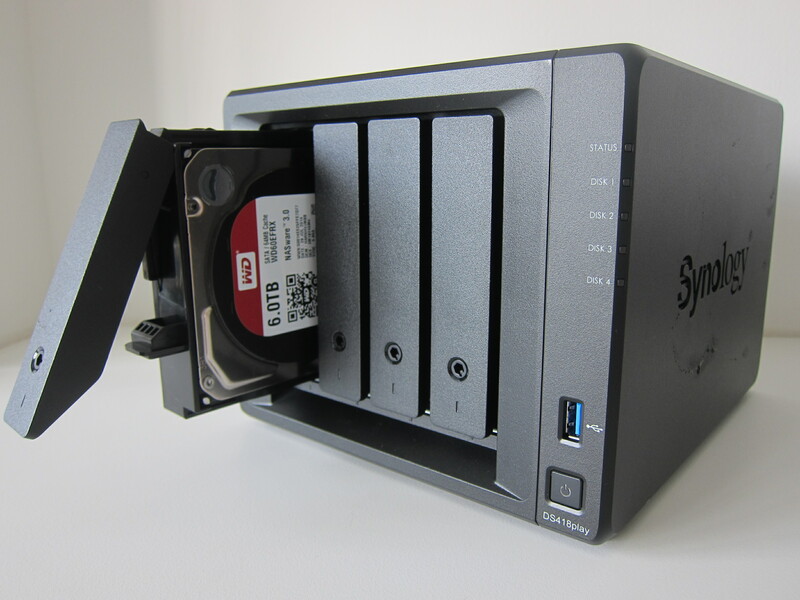 I am tempted to switch from Plex to VideoStation since I am locked into the Synology ecosystem as Synology produces the best NAS. If I do switch, I will do a review on it. This page is generated on 21st April 2019, 12:11:19 (UTC) in 0.397s with 20 queries using 2.0 MiB of memory.